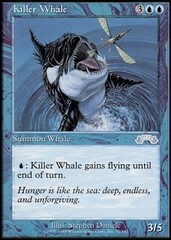 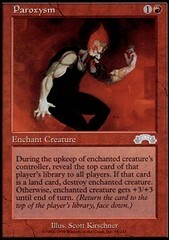 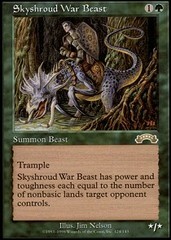 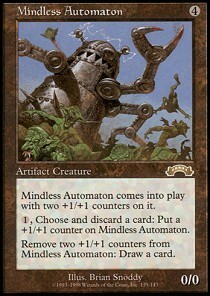 Card Text: Mindless Automaton comes into play with two +1/+1 counters on it. 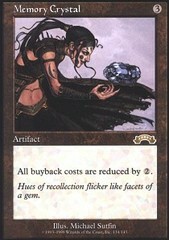 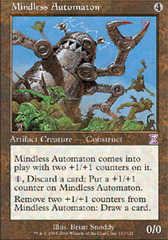 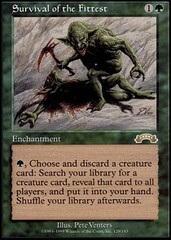 1, Discard a card Put a +1/+1 counter on Mindless Automaton. 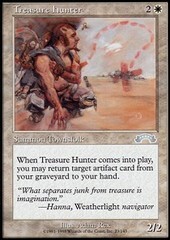 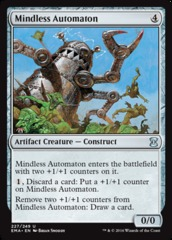 Remove two +1/+1 counters from Mindless Automaton Draw a card.